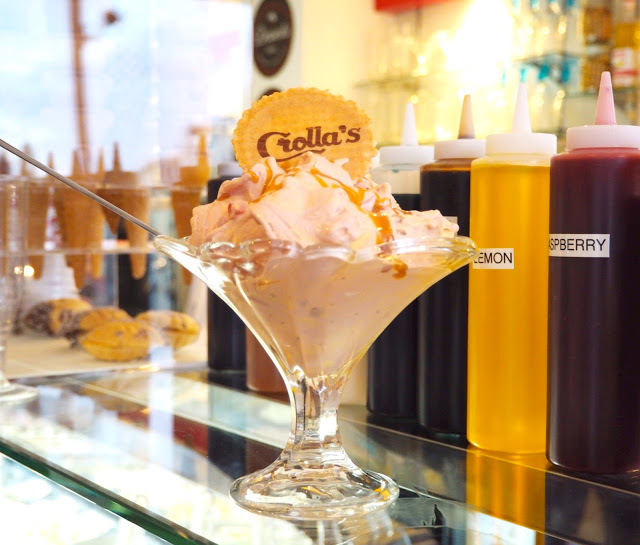 As we are having a surprisingly hot September why not cool down with some ice cream from Crolla’s? 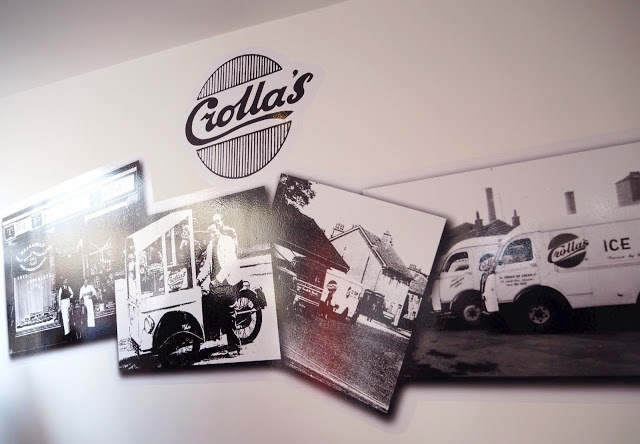 Crolla’s are an award winning family company that have been making traditional Italian gelato on site since 1895 when Serafino Crolla made the move from sunny Italy to ermmm rainy Glasgow. Lucky for us that he did as their ice cream is ah-maz-ing! 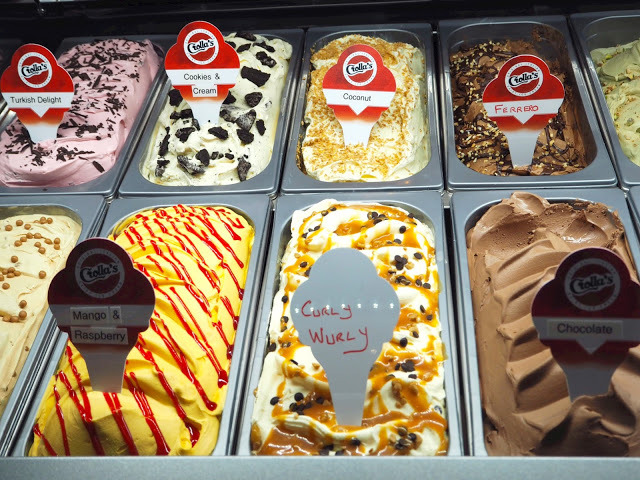 After opening ice cream parlours around Glasgow they have decided to venture further north to Aberdeen with their first franchise which has just opened on 60 Rosemount Place. 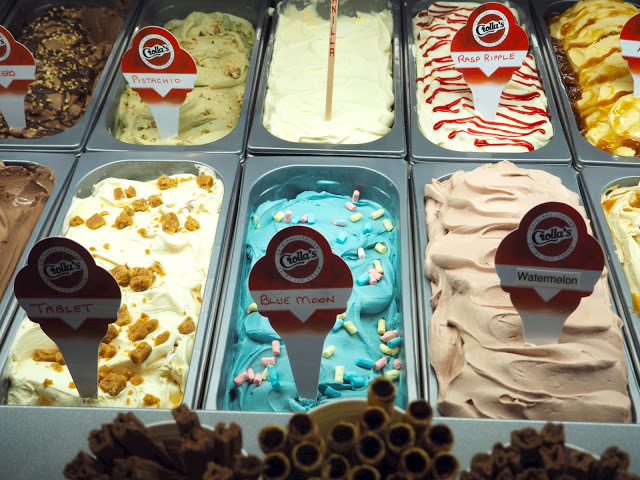 They have a huge selection of ice cream flavours, when I say huge I mean HUGE, they have over 80 flavours of ice cream and not one of those nasty whippy ice creams in sight. There are waffle cones, teddy cones, sprinkle cones as well as your traditional cones, tubs, oysters, waffles and sundaes for you to eat it from. 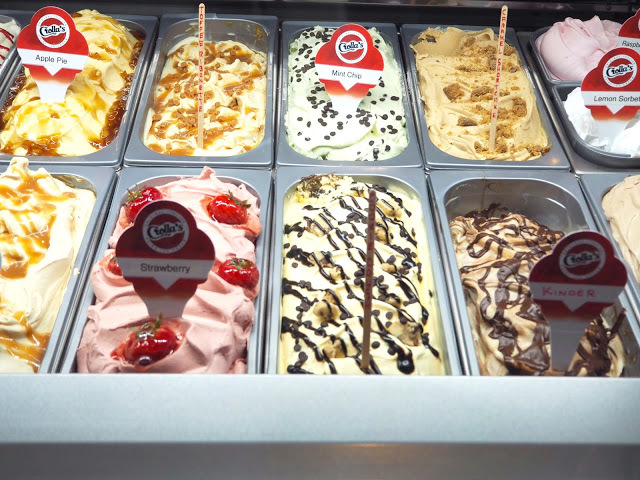 They also do a cold stone creation where they combine two flavours of ice cream, add in some sprinkles, chopped fruit and add some sauce to create another amazing flavour. The sundae above was made with Strawberry and Mango & Raspberry ice creams, meringue bits, fresh strawberries and toffee sauce. It tasted so good! 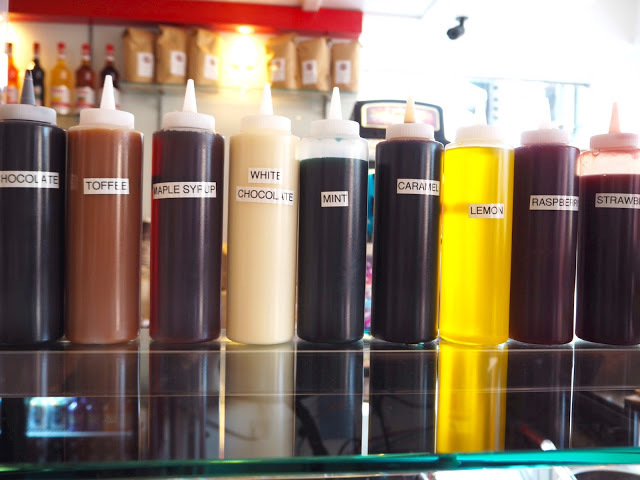 There are a variety of sauces to top your ice cream with such as maple syrup, caramel, mint, white chocolate to name a few. 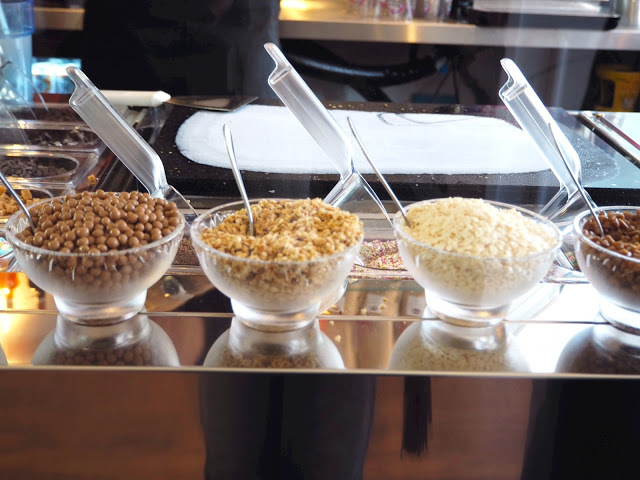 Want something a bit more than a few sprinkles on top of your ice cream? 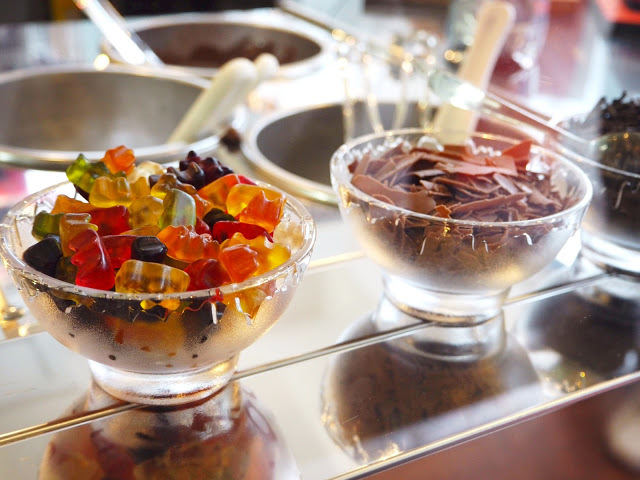 Then take your pick from gummy bears, chocolate shavings, chocolate balls and many more. 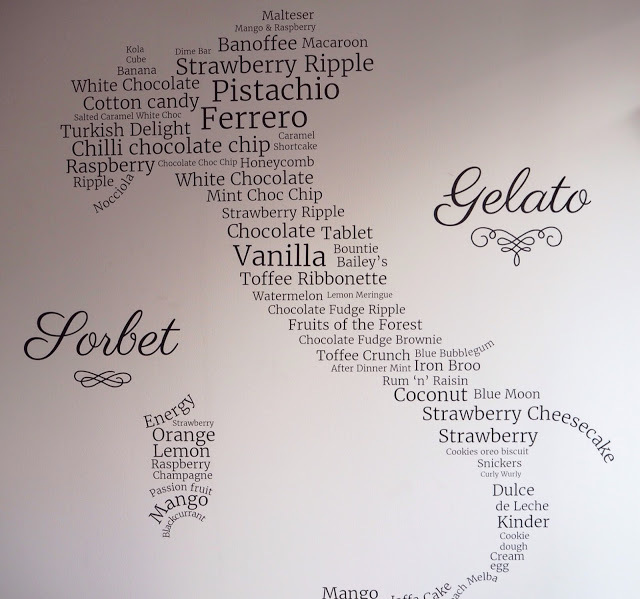 Not an ice cream fan and more a savoury person? Don’t worry, you haven’t been forgotten about as they even sell Pizza Cones, sandwiches, soup and baked potatoes for your taste buds. 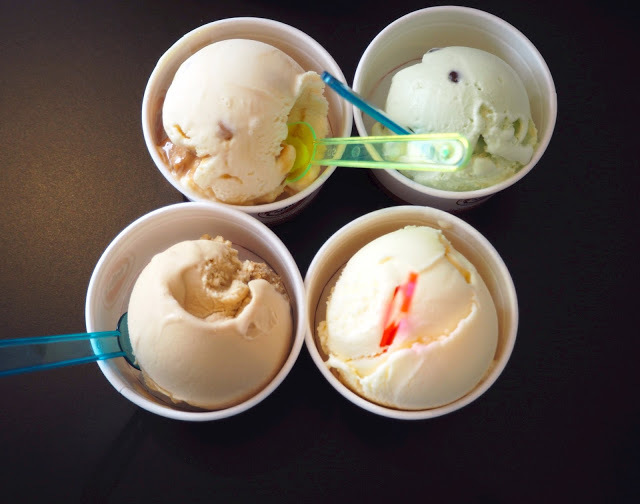 Which ice cream flavour will you go for? The Ferrero Rocher ice cream gets my vote! "Meal Plan Monday | Monday 5th September 2016"
"Meal Plan Monday | 12th September 2016"